The Cavanaugh Brothers are BACKKKKK!! 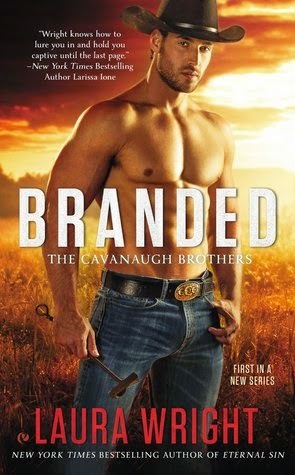 A couple of months ago, I got the chance to review Branded, which is the first book in Laura Wright’s Cavanaugh Brothers series. I absolutely loved it!!! I fell in love with Deacon and Mackenzie and I could not wait to read James and Sheridan’s story! I love series that follow siblings and most of all I love when I can check-in with characters that I absolutely loved. James and Sheridan can’t deny that when they are both in the same room sparks fly. The attraction that has been building since the moment they met keeps on growing as days go by. James and Sheridan fight their feelings for each other, but how can they fight against something that makes them both feel alive? The past has has a way of catching up with their relationship. Will they be able to heal together and find the happiness that they both deserve? Oh, my God! 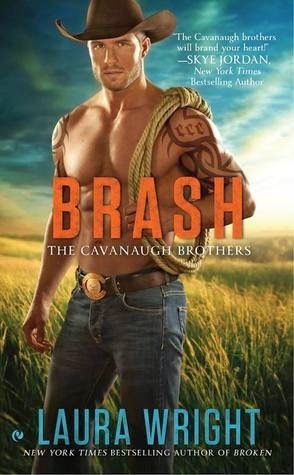 Can these Cavanaugh brothers get any hotter?!?!?! Hot Damn! James was a real surprise to me. I was under the impression that he was the quiet one of the brothers, but holy crapola!!! Dirty talker IN DA HOUSE!!!! 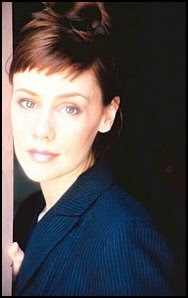 I can’t blame Sheridan for falling heads over heel in love with the ‘’Horse Whisperer’’. He’s sweet, passionate and ridiculously charming! The chemistry between these two character was HOT!!! I felt their connection from their very first encounter and I never stopped cheering for them to find their well deserved HEA. James has been through so much and he needed to heal his broken heart. He was living with this guilt that was consuming him. He was scared to give his heart to another woman in fear of not being able to protect her. I loved both these characters! Their banter was addictive and their love story heartwarming! Both these characters had to overcome some insecurities that they had about starting a relationship together. I give, Broken, by Laura Wright 4.5 emotional, healing, passionate stars! I love this series too. Yeah, its always the quiet ones. Can't wait for the last book.